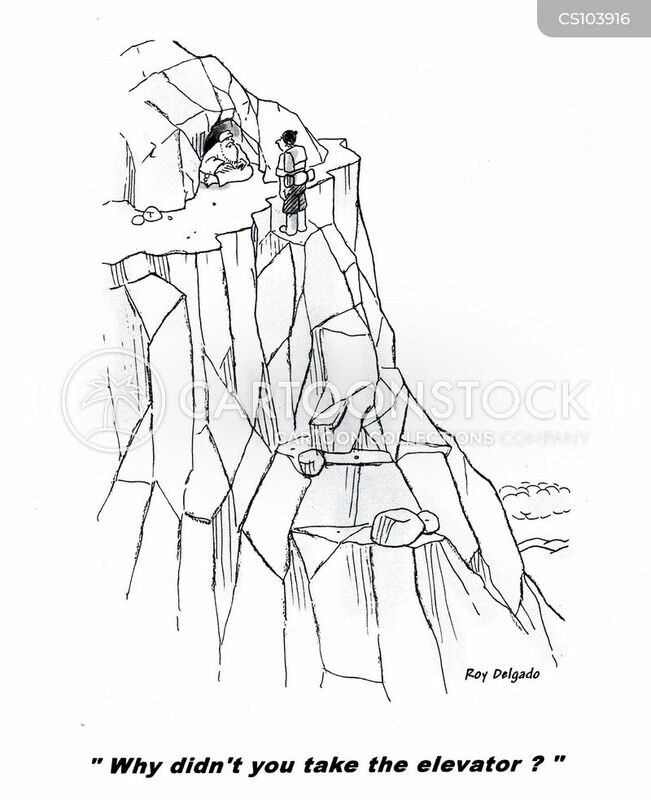 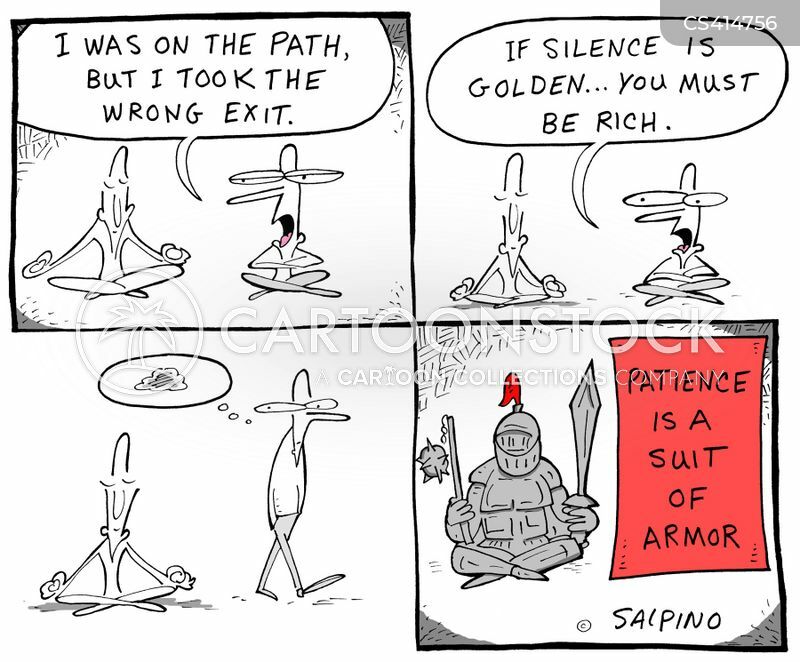 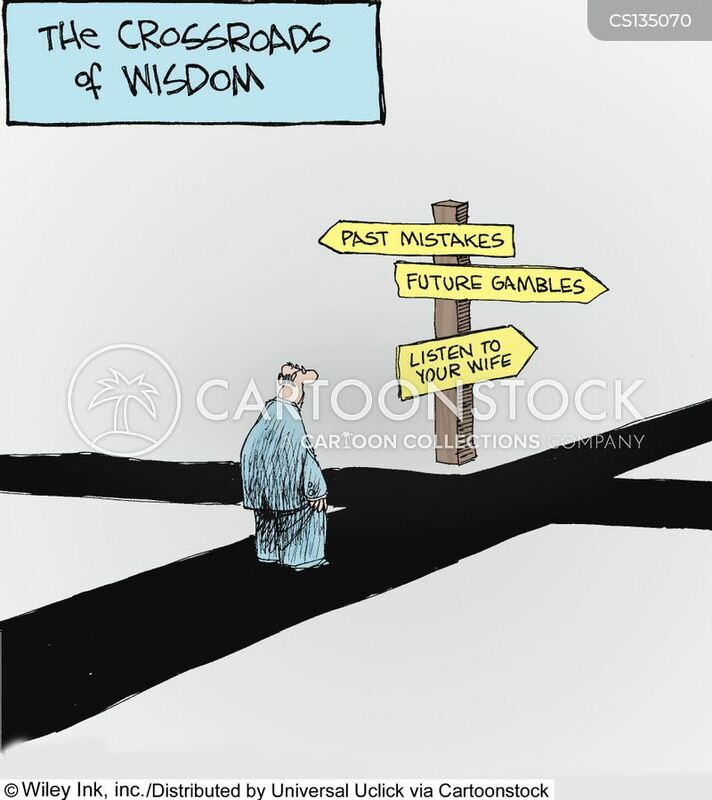 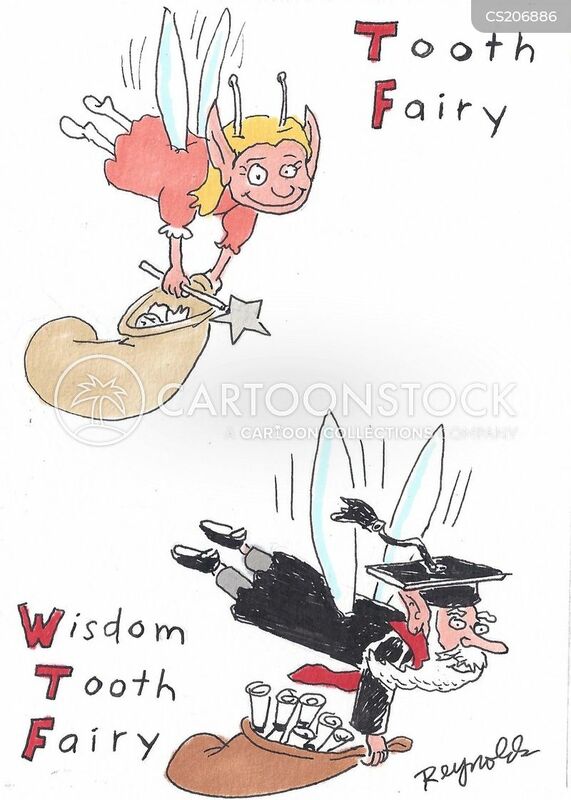 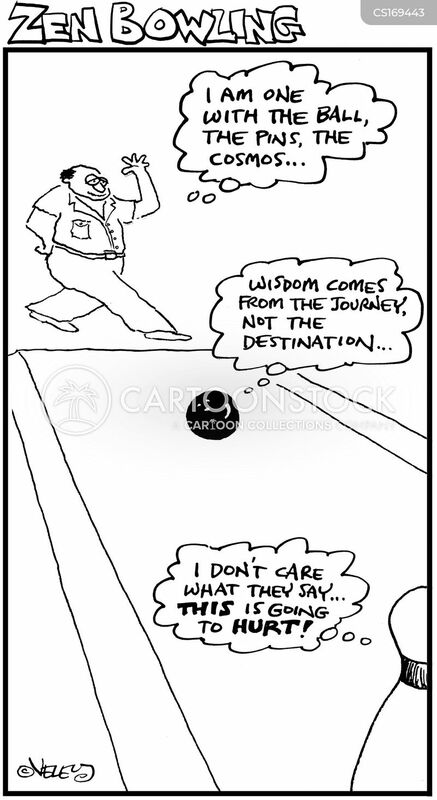 The Crossroads of Wisdom: Past Mistakes, Future Gambles and Listen to Your Wife. 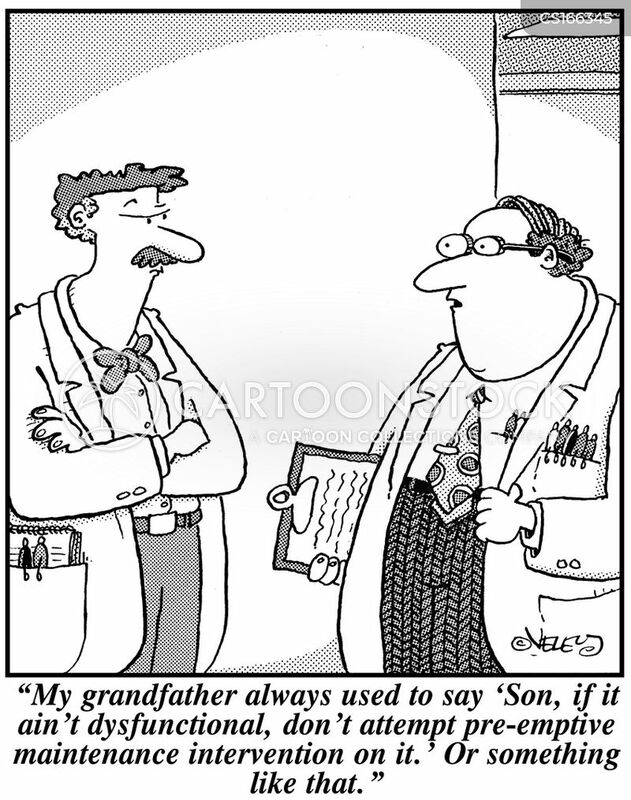 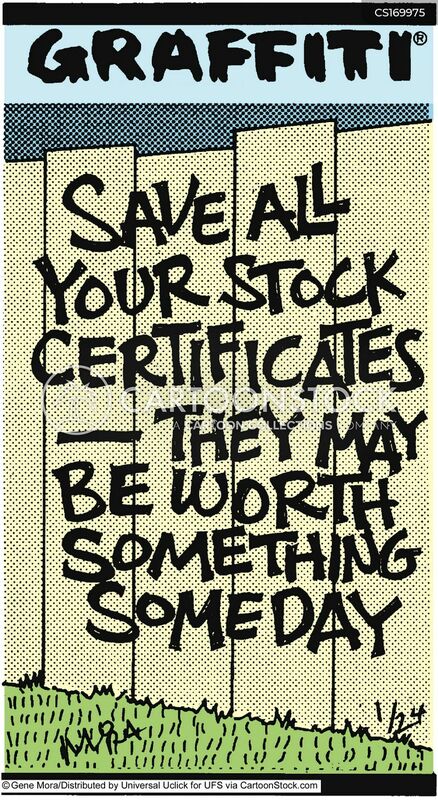 Save all your stock certificates - they may be worth something someday. 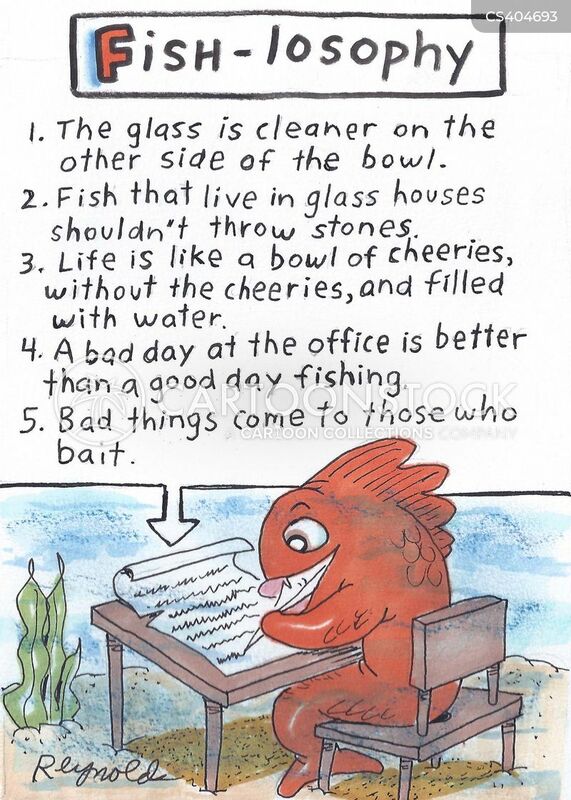 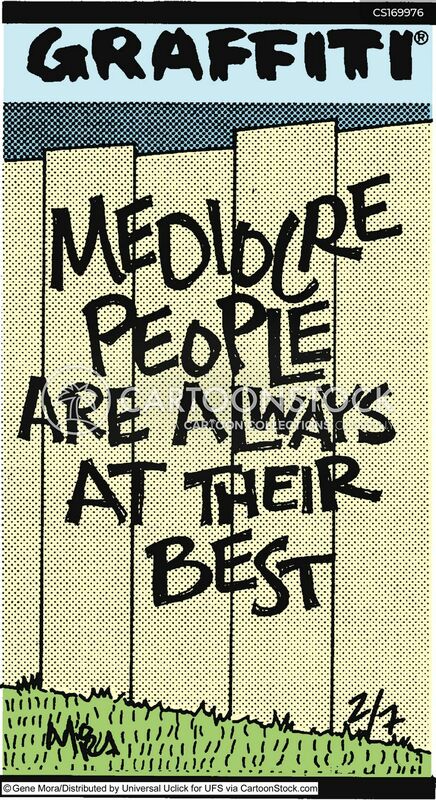 Mediocre people are always at their best. 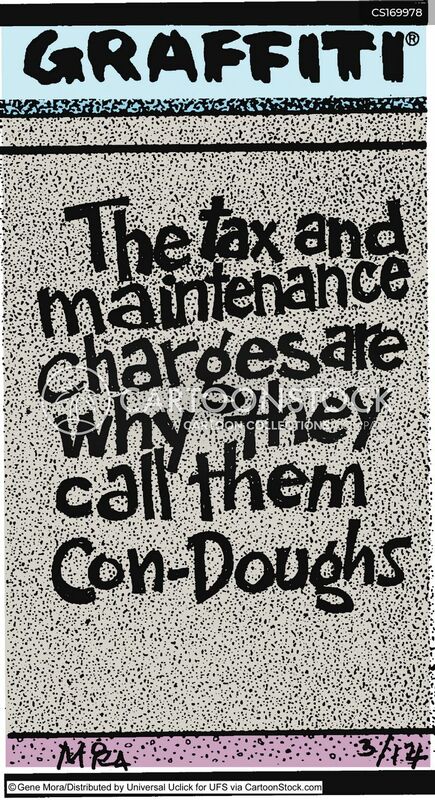 The tax and maintenance charges are why they call them con-doughs. 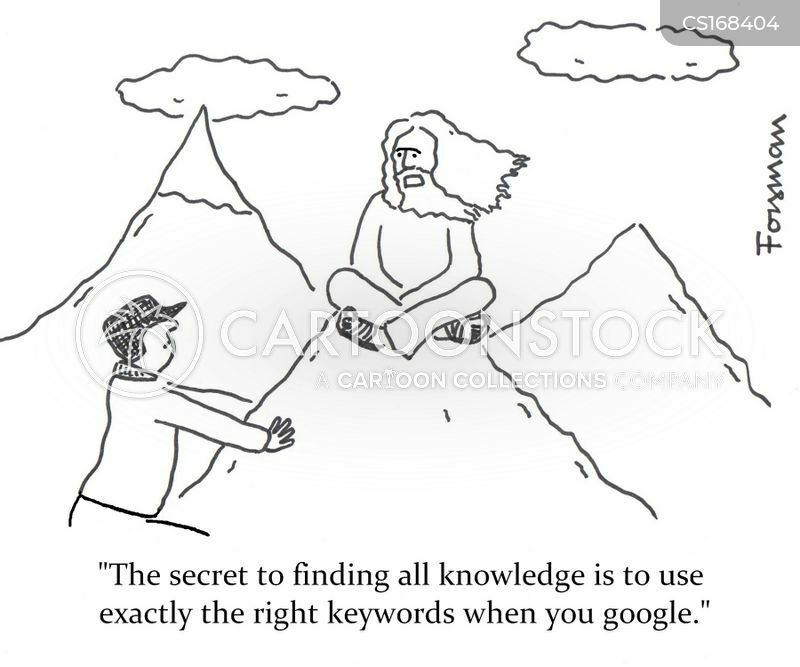 "Thanks Mr. Guru! 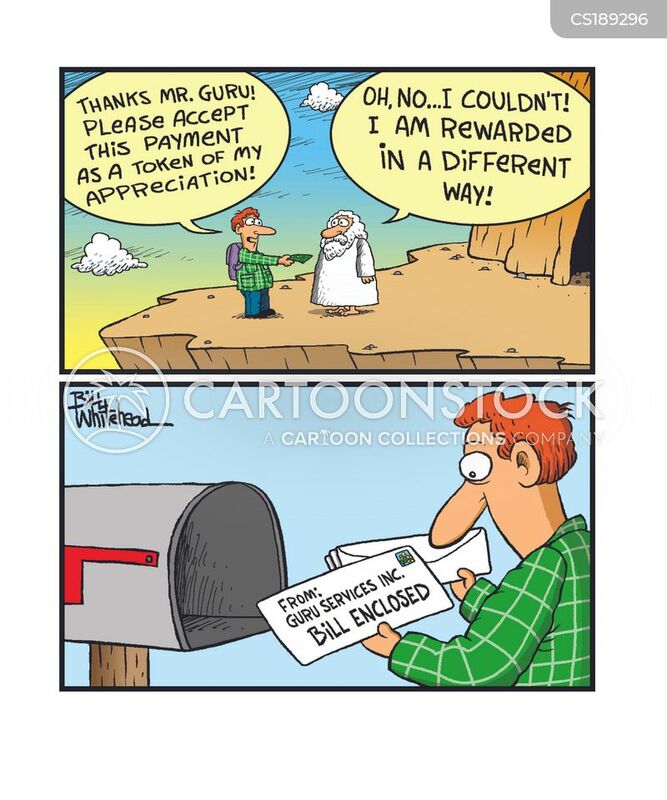 Please accept this payment as a token of my appreciation." 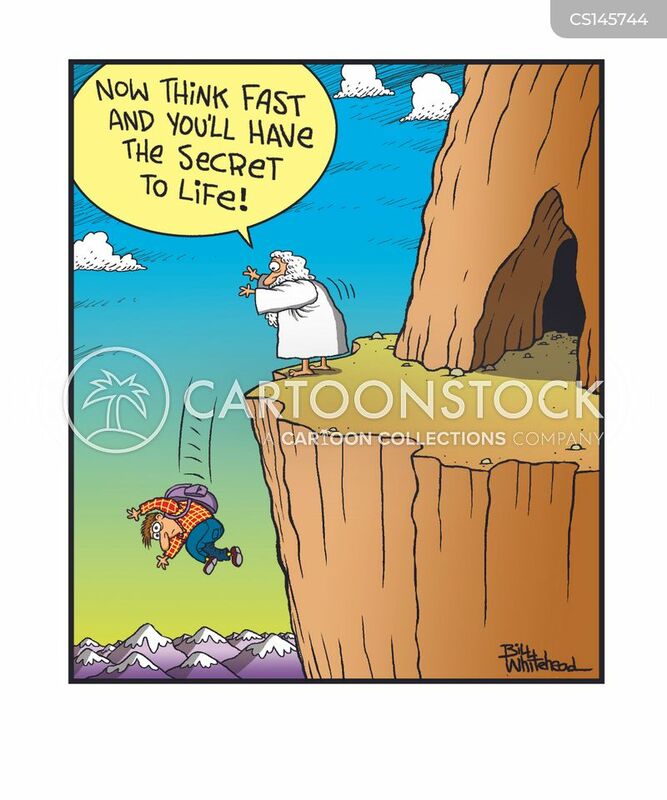 "Now think fast and you'll have the secret to life." 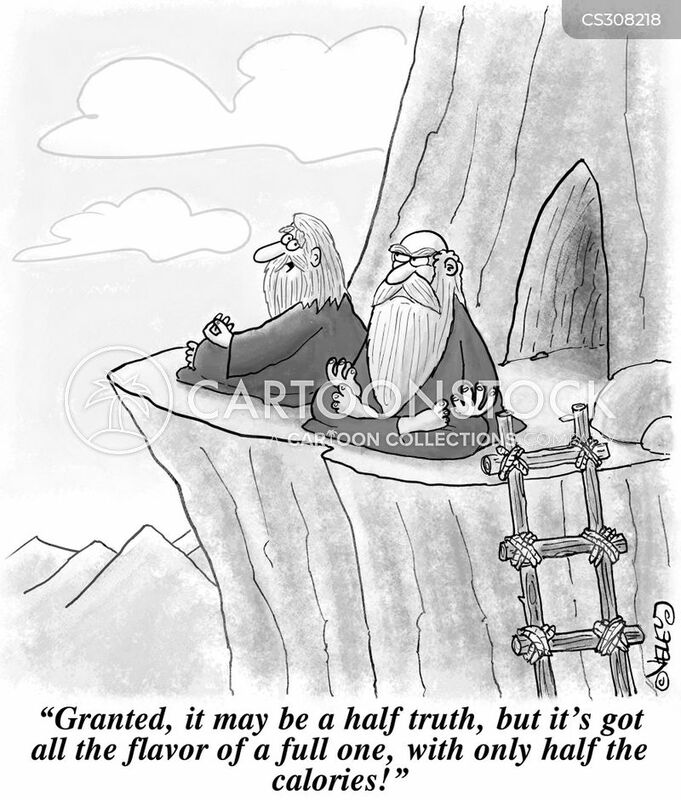 "Meaning of life? 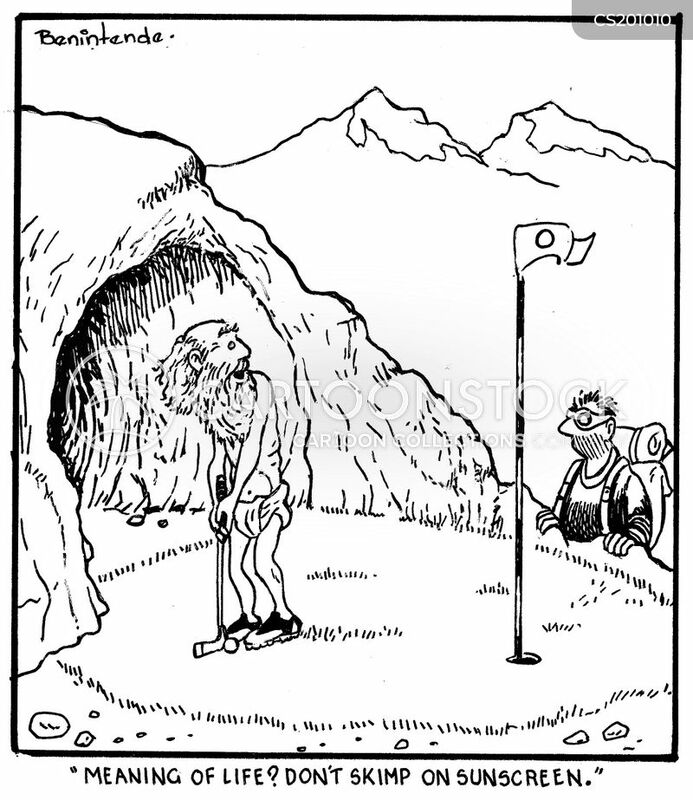 Don't skimp on the sunscreen." 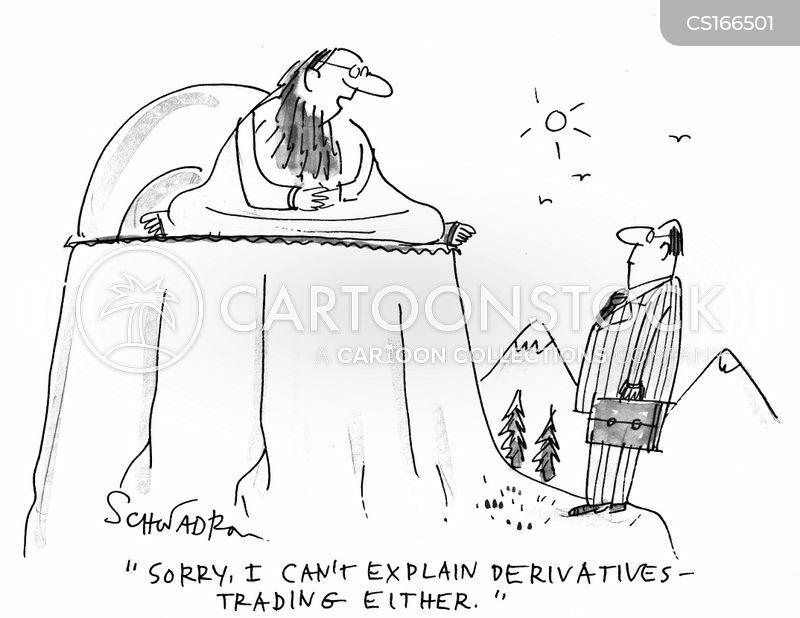 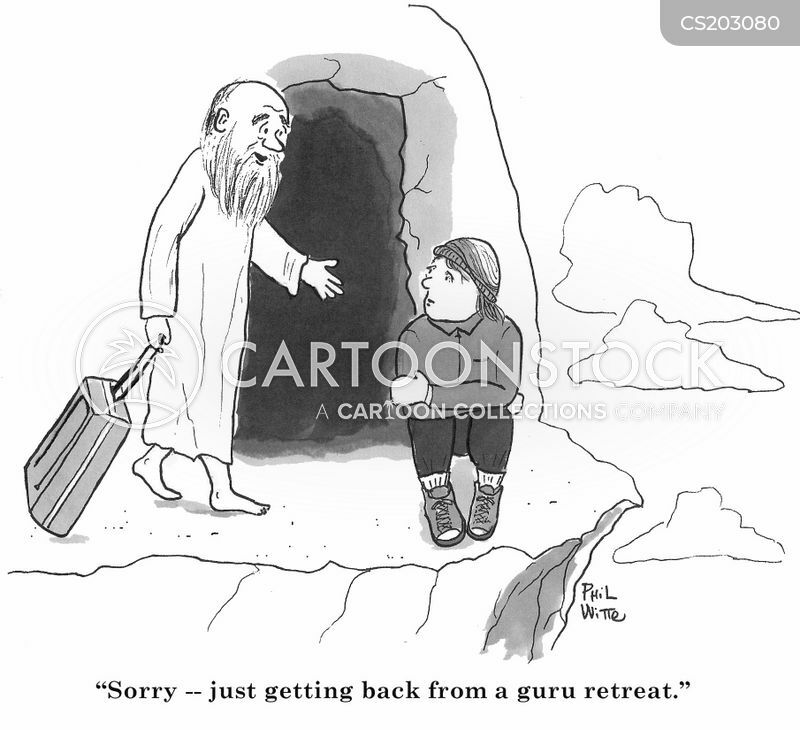 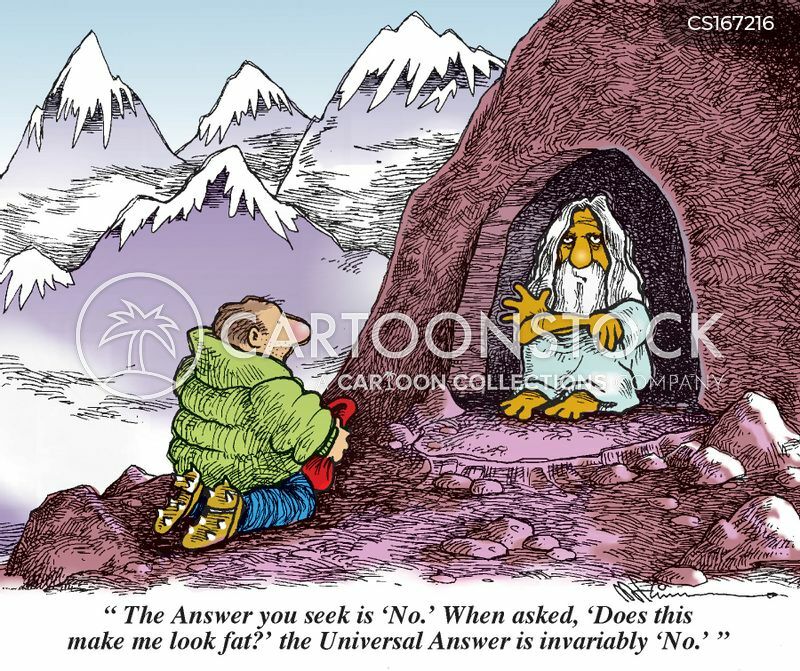 "Sorry - just getting back from a guru retreat." 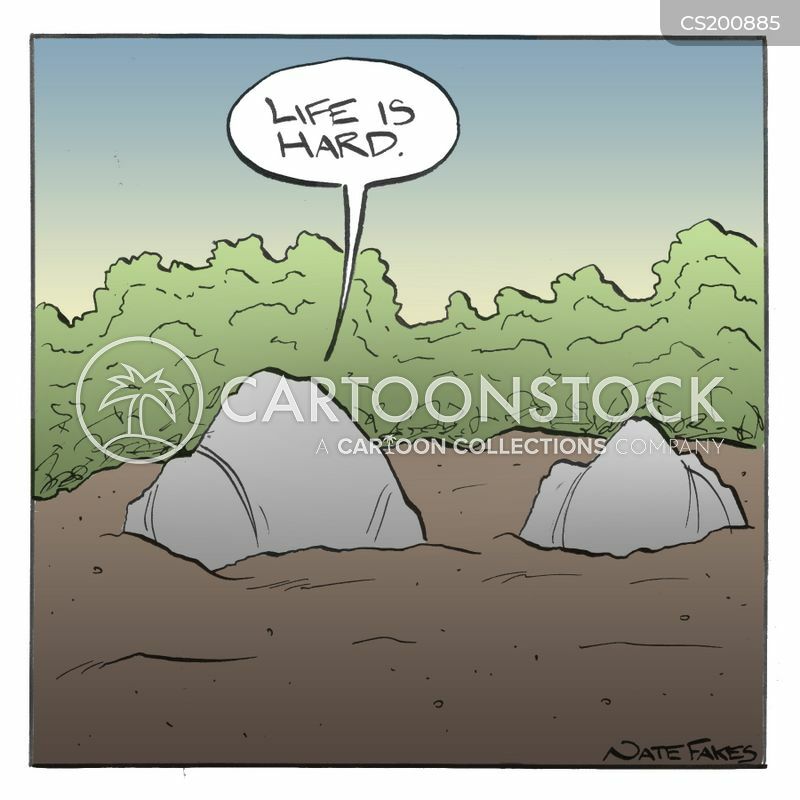 "There are more important things in life than money. 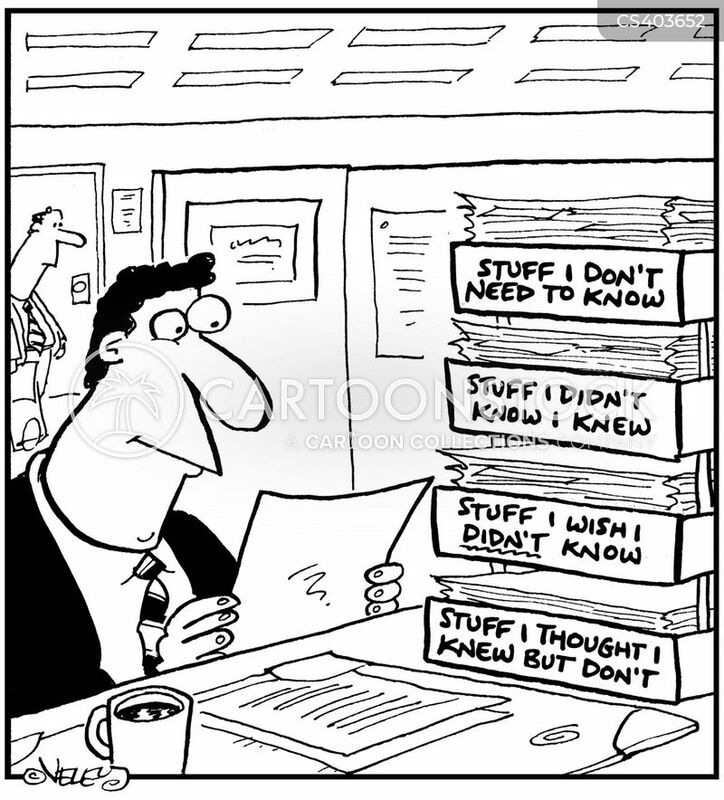 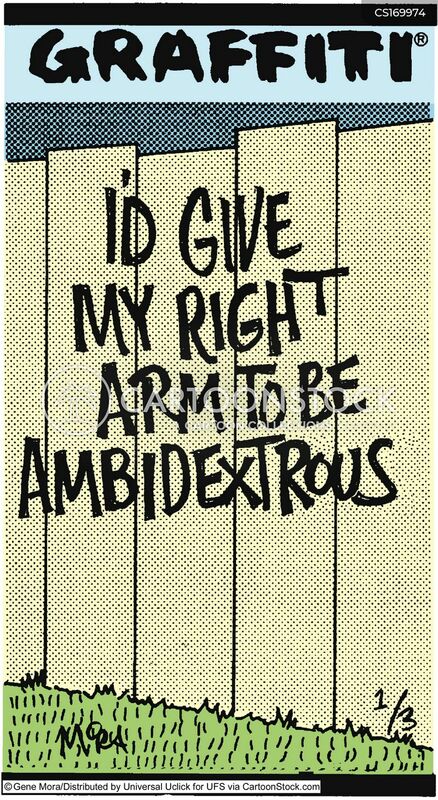 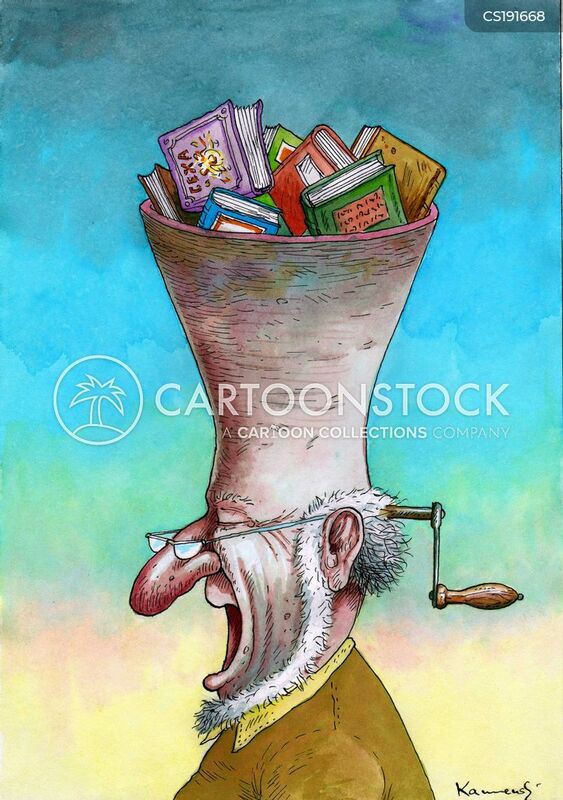 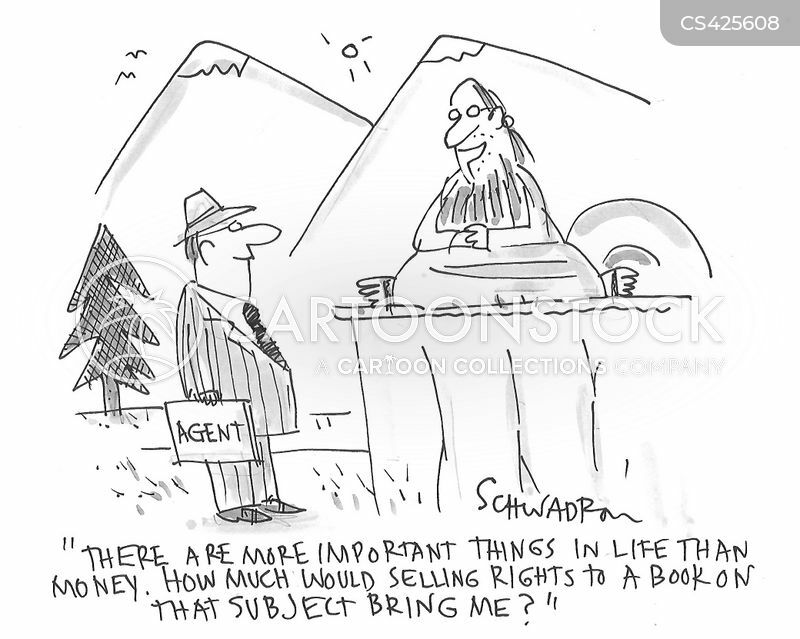 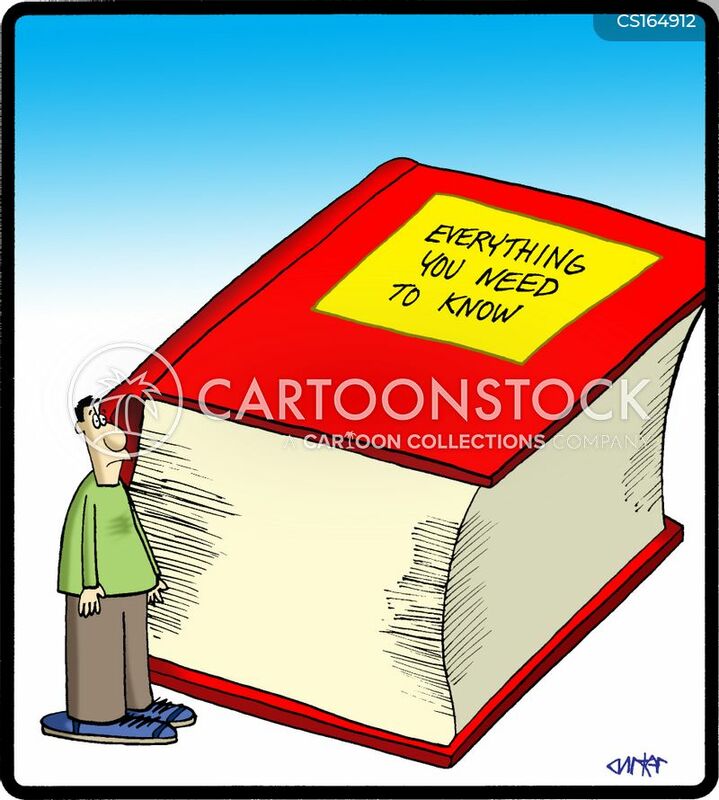 How much would selling rights to a book on that subject bring me?" 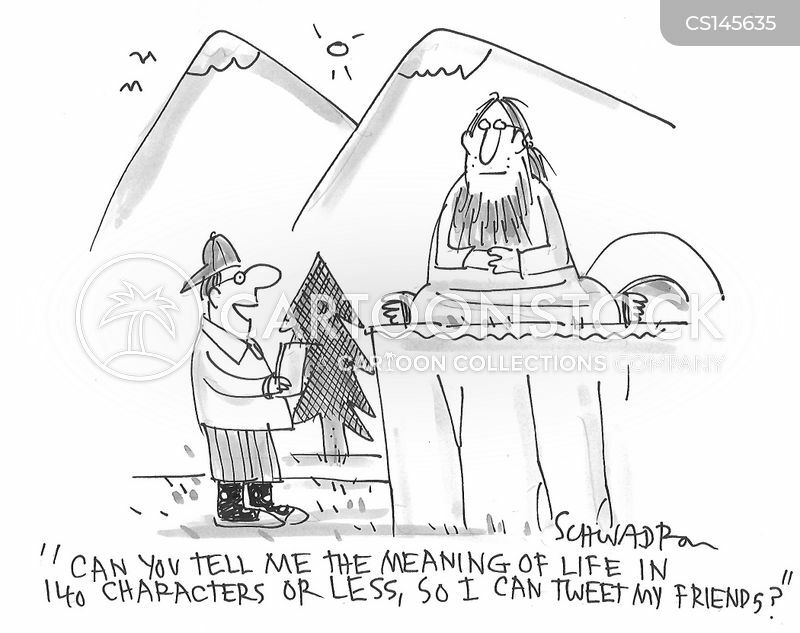 "Can you tell me the meaning of life in 140 characters or less, so I can tweet my friends?"